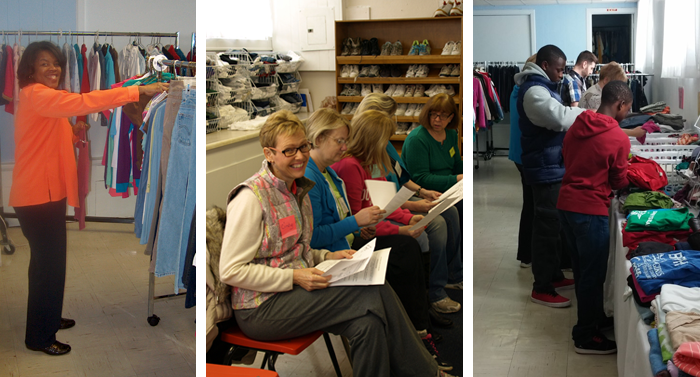 For more than twenty-five years, the Love Clothing Center has shared the love of Jesus with the people of the Lansing area by providing clothing for more than 35,000 children. Today, we continue to serve God and our community in the name of Christ, for his Glory. In 1989, Judson Baptist Church, cooperating with Lansing Christian Services, began a new ministry to supply children in need with clothing. Each child receives new underwear and socks, new and used clothing, seasonal wear, and winter coats by appointment. The Love Clothing Center is open year-round (except July) on Wednesdays and is open on Saturdays as well during the busiest time of year (August-September), when we serve fifty families per week. In 2015, more than 1100 children and youth received $79,000 worth of clothing through our ministry. We have been featured in the Lansing State Journal and on WLNS. The Love Clothing Center is not a government agency and therefore do not receive any government funds. Everyone working here is a volunteer donating his or her time because we have been forgiven much by Jesus, and therefore we love much (Luke 7:47). 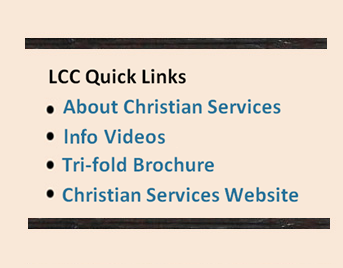 To set up an appointment with the Love Clothing Center, contact Lansing Christian Services help line at (517)394-5411 or fill out the Online Request Form.